Aluminum panels can be either thin non-insulated or insulated aluminum faced panels that are used window systems or many other architectural applications. 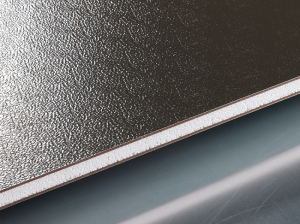 They can made up from several different types of layers of materials that typically consist of an exterior prefinished aluminum skin, composite cores or hardboard stabilizers, insulating materials and an interior skin. 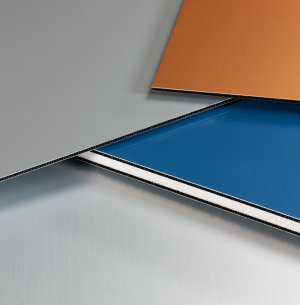 Aluminum panels are a versatile building product that is used for better thermal performance, ability to cut penetrations for piping or air conditioners because their light weight and durable. They are available in almost any desired color and come in many different textures. Flower City Glass has tremendous experience in providing and install all types of aluminum panels for commercial, industrial and retail buildings.